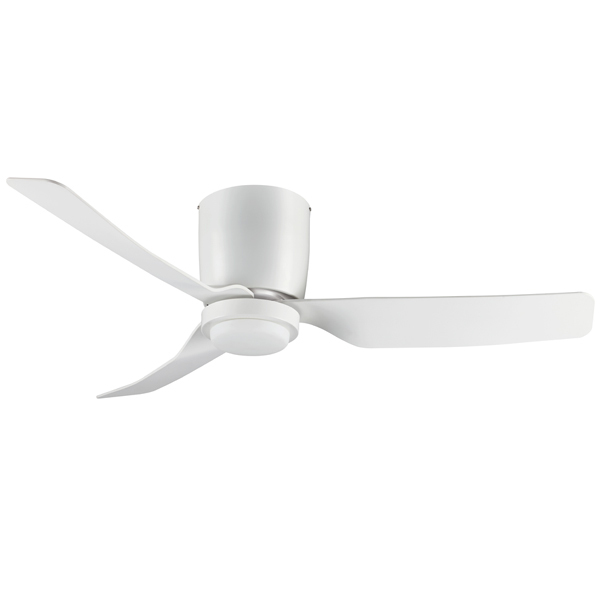 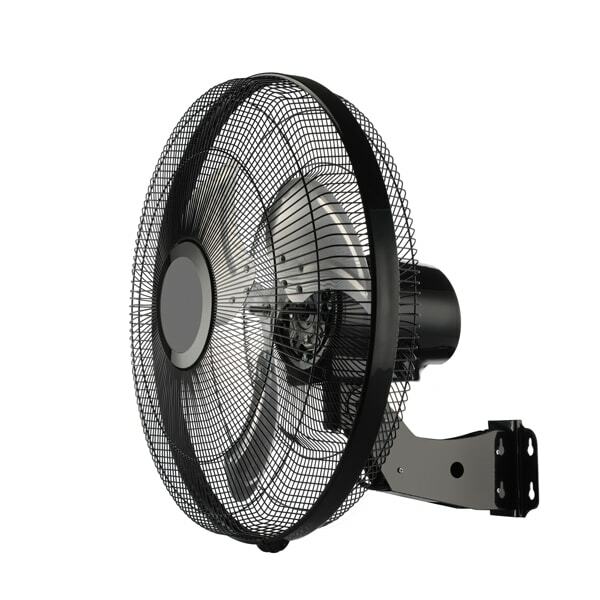 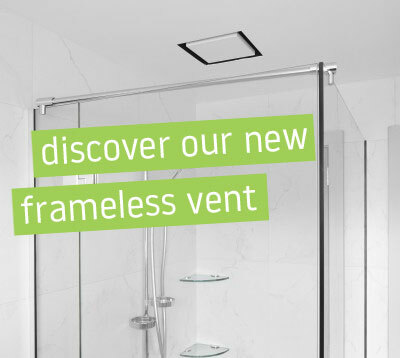 The Fanco Hugger Low Profile has an AC motor consuming only 48W on the highest speed! 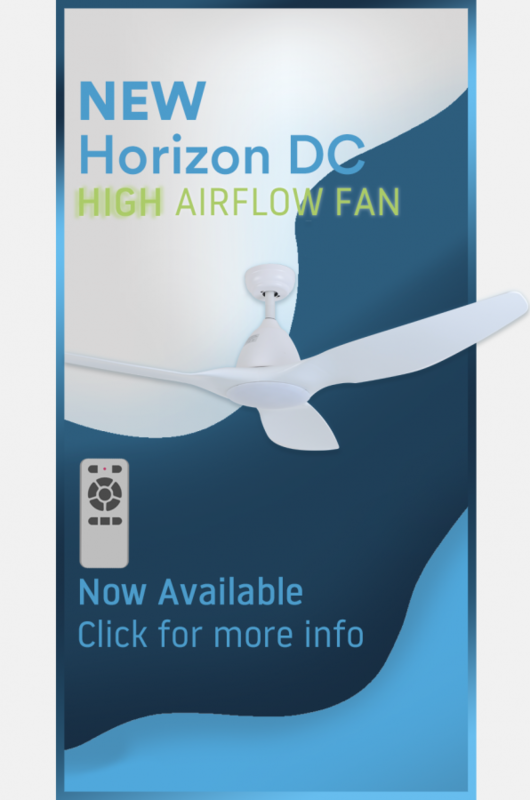 Enjoy 8,293 m3/h (48″) or 7,779 m3/h (44″) from the low profile small blade Hugger on the high speed from an efficient 48W AC motor designed to last. 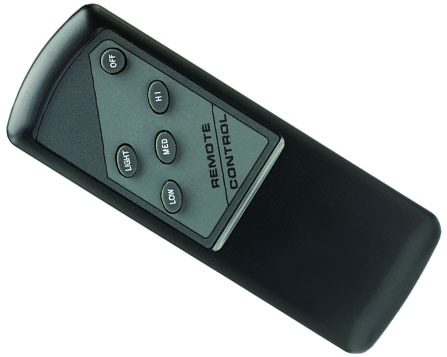 Turn the fan on/off or change the speed all from the convenience of a remote control that can be purchased separately as an accessory.